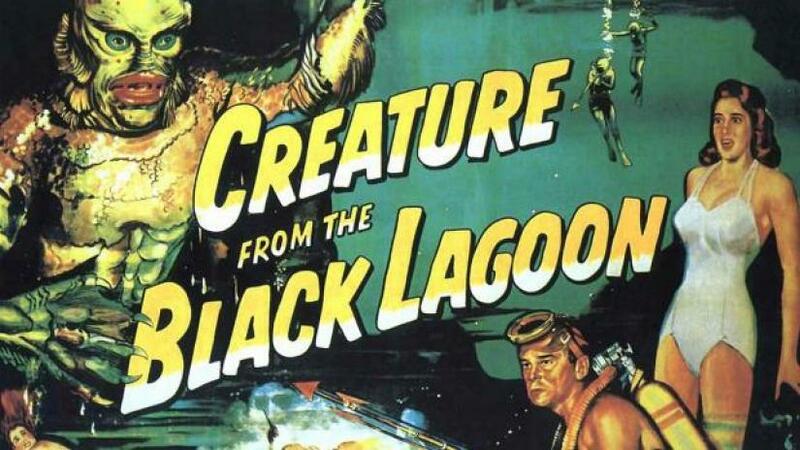 Seems like writer Will Beall enjoys a good romp underwater, as Deadline is reporting tonight that after penning Aquaman for James Wan and Warner Bros., the scribe will head over to Universal to put together the script for Creature from the Black Lagoon, a remake of the 1954 classic which will also slot into the studio’s budding Monsters Universe. Of course, that’s all set to kick off with The Mummy this summer and Black Lagoon looks to be another exciting piece of the puzzle. Not much is known about the project just yet, but Universal’s been working on this one for a while, trying to bring everything together. The original told the story of a “group of scientists on an expedition through the Amazon who discover a human-fish hybrid.” We imagine this new take on the film will follow a similar path, but at this time, we’ve got no additional details to report on. Regardless, with Beall on board and The Mummy shaping up to be a big summer blockbuster, we expect this project to attract an all-star cast with ease. After all, Universal has already managed to rope in the likes of Johnny Depp, Tom Cruise, Javier Bardem and Russell Crowe, among others, for various films in their Monsters Universe, so Creature from the Black Lagoon should be no different. And with Beall penning the script, it’s surely in good hands, as the scribe is quite in-demand in Hollywood at the moment. Elsewhere on Universal’s monstorous plate is The Invisible Man, The Wolf Man, Van Helsing and Bride of Frankenstein, with a few more projects still waiting for the green light, too. It’s clear that the studio’s got big plans then for their new cinematic universe and though we won’t know for sure how well this will all pan out until The Mummy arrives – remember, there were already a few false starts – we’re definitely feeling confident right about now.